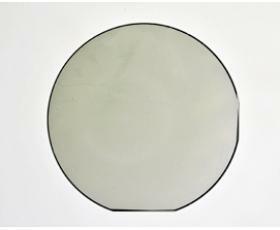 Indium antimonide (InSb) is a crystalline compound made from the elements indium (In) and antimony (Sb). 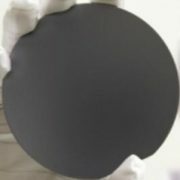 It is a narrow-gap semiconductor material from the III-V group used in infrared detectors, including thermal imaging cameras,FLIR systems, infrared homing missile guidance systems, and in infrared astronomy. 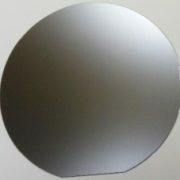 The indium antimonide detectors are sensitive between 1–5 µm wavelengths. 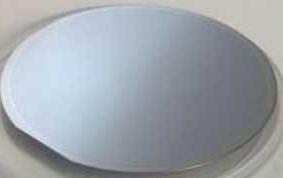 Indium antimonide was a very common detector in the old, single-detector mechanically scanned thermal imaging systems. 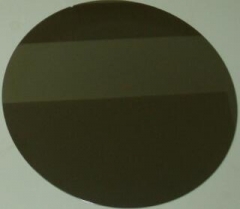 Another application is as a terahertz radiation source as it is a strong photo-Dember emitter. 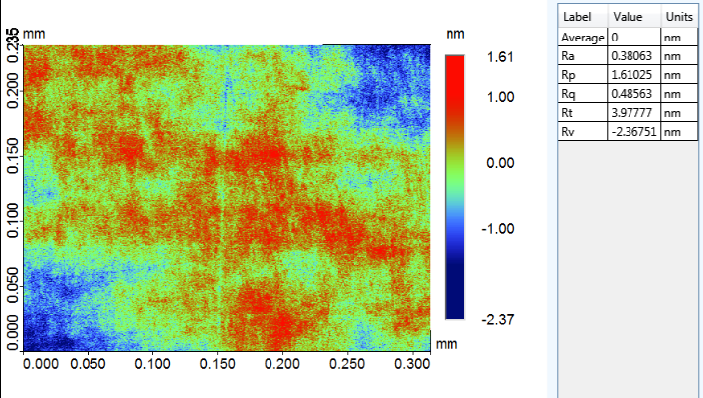 NOTE: Nc and Mobility are at 77ºK. 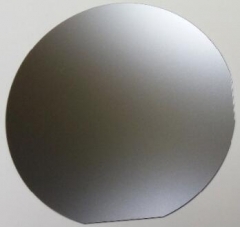 Indium Antimonide (InSb) wafer can be offered as wafers with as-cut, etched or polished finishes with wide range of doping concentration and thickness. 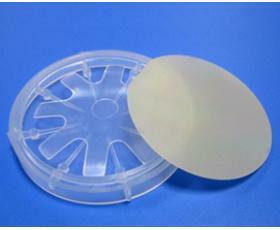 The wafer could be high quality epi-ready finishing. 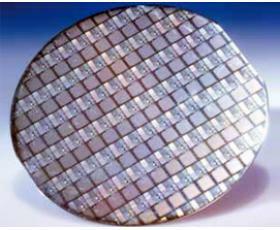 Wafer surface orientations are supplied to an accuracy of +/- 0.5 degrees using a triple axis X-Ray diffractometer system. 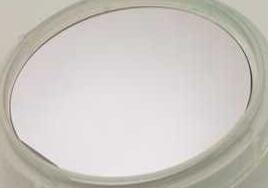 Substrates can also be supplied with very precise misorientations in any direction from the growth plane. 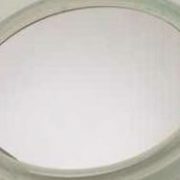 The available orientaiton could be (100),(111), (110) or other orientation or mis degree. 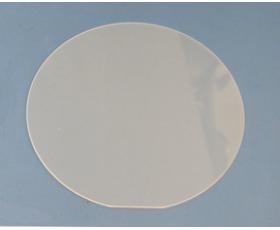 Polished wafer:individually sealed in two outer bags in inert atmosphere. 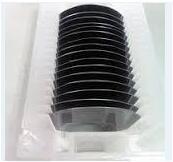 Cassette shipments are available if required). 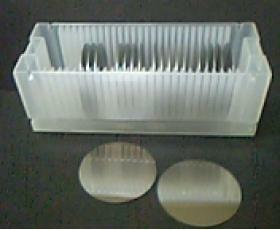 As-cut Wafer:Cassette shipment. 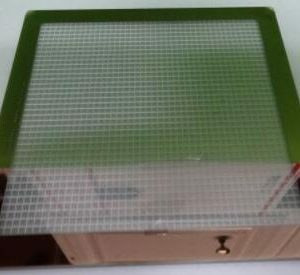 (Glassine bag available on request). Indium antimonide (InSb) wafer is a crystalline compound made from the elements indium (In) and antimony (Sb). 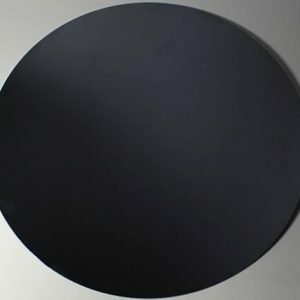 It is a narrow-gap semiconductormaterial from the III-V group used in infrared detectors, including thermal imaging cameras, FLIR systems, infrared homing missile guidancesystems, and in infrared astronomy. 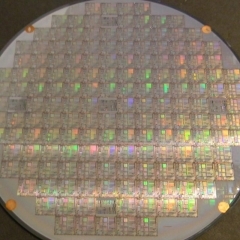 The indium antimonide detectors are sensitive between 1–5 µm wavelengths. 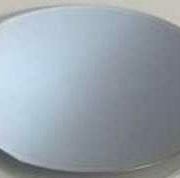 Indium antimonide was a very common detector in the old, single-detector mechanically scanned thermal imaging systems. 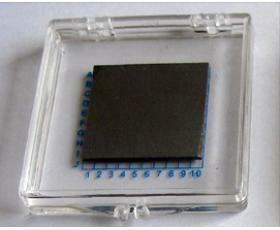 Another application is as a terahertz radiationsource as it is a strong photo-Dember emitter.